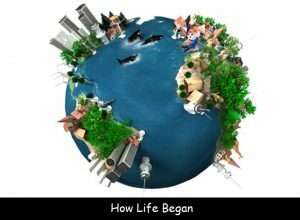 Through study over many years, we now can understand better where exactly in the universe planet Earth is. We start with our own ‘Solar System’ that is made up of our very own star. 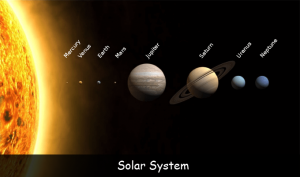 ‘The Sun’ and the 8 planets that make up the solar system which includes Earth. 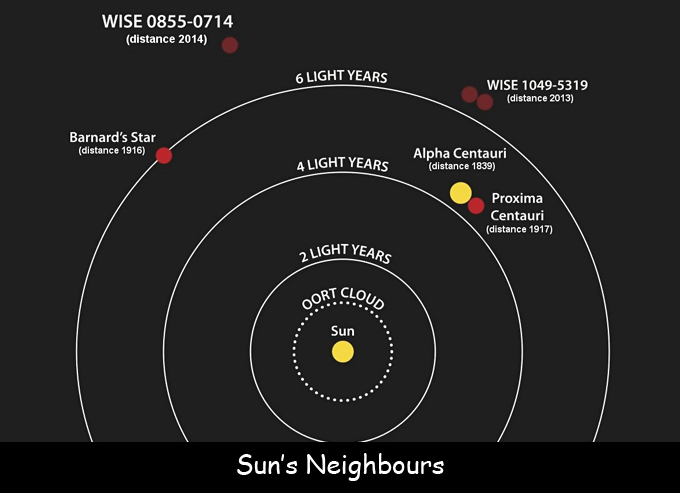 Next we move to our ‘Sun’s Neighbours’ which are the nearest stars to our solar system. This area is naturally made up a millions of stars that are observable from the Earth. This area is roughly 20 Light-Years across. Next up is our very own galaxy that the Earth, sun and solar system are placed in. 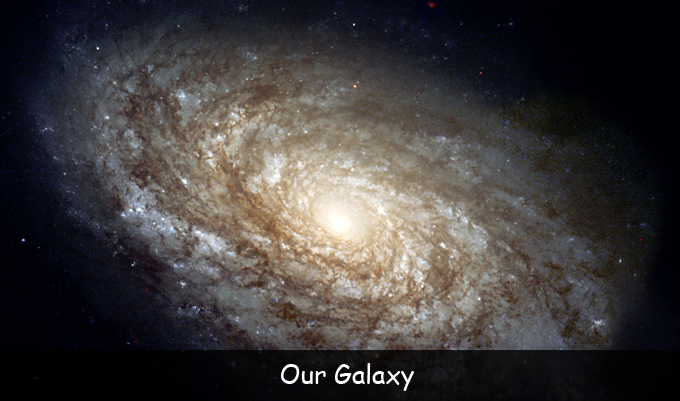 Our own galaxy is made up of about 200 million stars and is 250,000 Light-Years across. 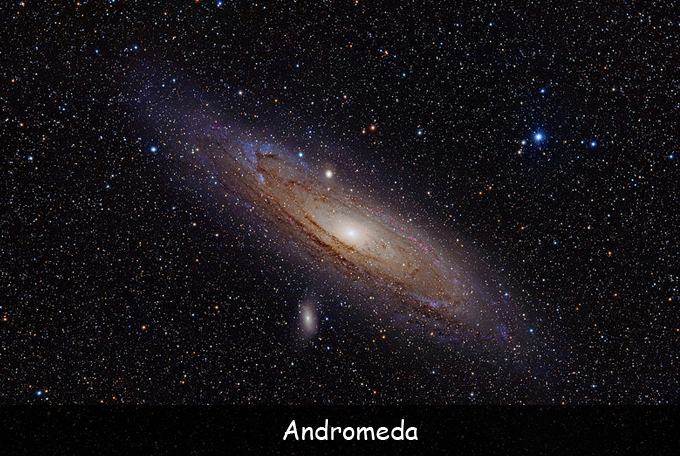 Next after our galaxy and where it sits in the universe is the ‘Local Group’ This area in the universe is made up of a number of galaxies, including our nearest galaxy which is called ‘Andromeda’ This area is 3 million Light-Years across. 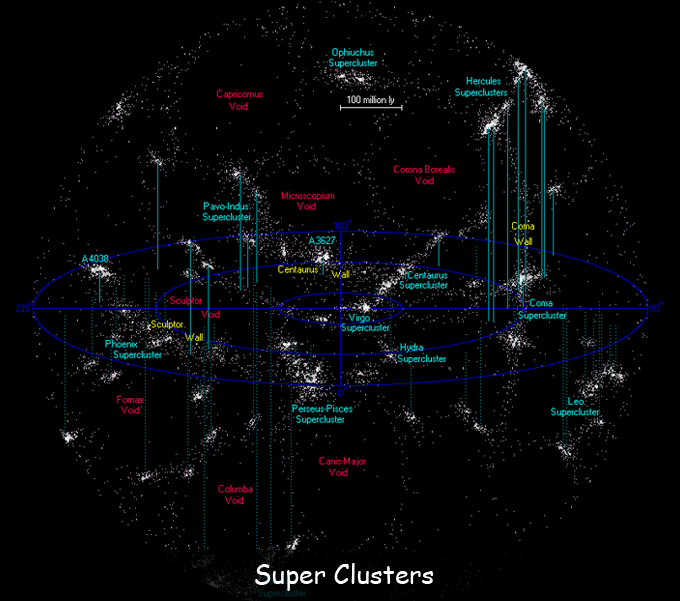 And finally we move onto the ‘Super Clusters’ which make up the observable universe which gives us a visualisation of where we are in the universe. This area is a massive 75 million Light-Years across. Now that is impressive! So, you can start to understand in some way where our planet sits in this massive space that we call the universe. 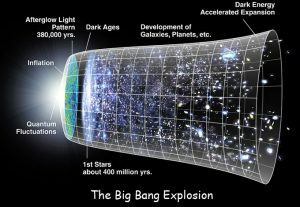 Fun Facts for Kids Even though the universe is always expanding, our galaxy and our closest galaxy are actually on a collision course, where they will eventually form one larger galaxy. And then, again over millions of years will split apart and move away from each other. 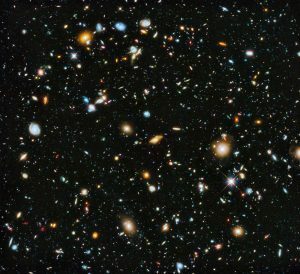 Fun Facts for Kids Scientists estimate that there are around 150 billion stars born each year.